As the United Kingdom woke up to the news that the public had voted to leave the European Union, many were left wondering what the implications would be for the construction industry. 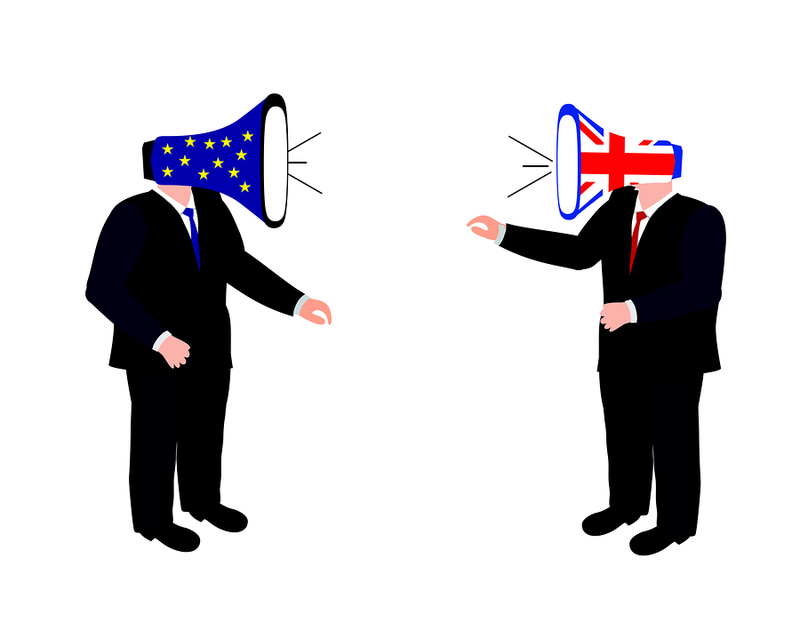 The industry, throughout the campaign, had displayed mixed views on the prospect of Brexit, with particular concern about how it might affect the skills shortage, the import and export of materials, and regulations and standards. Recent months have seen private sector investors delaying investment decisions ahead of the vote, but with the economical and political uncertainty this trend is continuing while we wait for the government to trigger the fabled Article 50 and begin trade negotiations. Therefore the vote result will undoubtedly continue to affect house building and private sector development in the immediate future. We have seen evidence of this with many of our suppliers of building materials advising that their prices are set to increase this autumn anywhere in the region of 3-5%, due in large to the value of the pound against the Euro and Dollar post-Brexit. Presently it is estimatedthat 64% of building materialswere imported from the EU and 63% of building materials were exported to the EU*. With Brexit, importers and exporters may now face duties or limits on quantities, which could similarly lead to a shortage of construction materials and see a further increase in costs. Brentwood Lofts are working with the Construction Industry Training Board (CITB) to ensure we continue to employ and train apprentices to skilled trades; this is vital for businesses across the UK where we could witness higher project costs, as labour demand outstrips supply if immigration is limited. The Federation of Master Builders (FMB) will be revisiting their ‘Cut the VAT’ campaign, given that the EU barrier to cutting the rate of VAT will, at some point in the future, be removed. This will help support economic growth across the industry and as Members of the FMB, we support this wholly. Regardless of the Brexit outcome, Brentwood Lofts are committed, as we have been for over 30 years now, to delivering teams of skilled tradesmen and quality building works for our customers, while taking care of our people and ensuring we adapt and grow into an industry post-Brexit, in whatever form it takes.